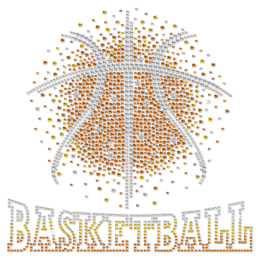 Get the latest rhinestone basketball transfer from CSTOWN. 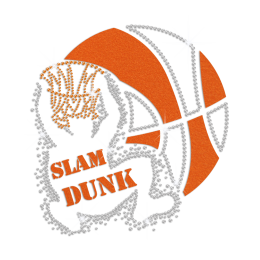 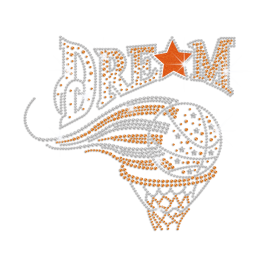 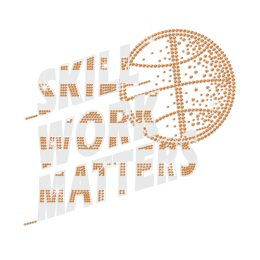 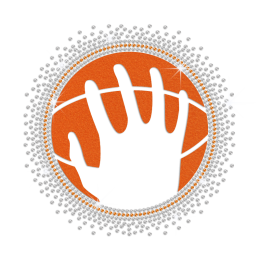 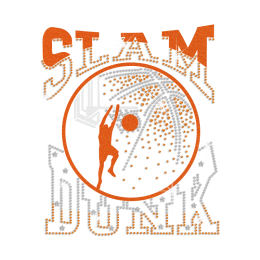 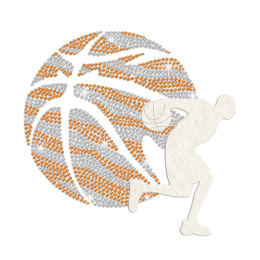 Brighten up your look with our sparkling rhinestone basketball designs for the ultimate finishing touch. 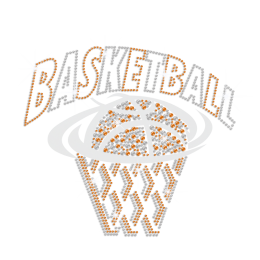 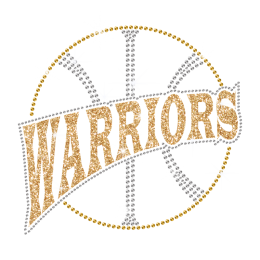 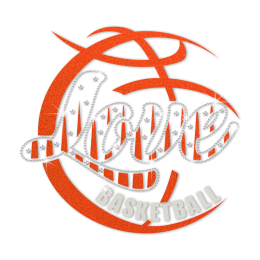 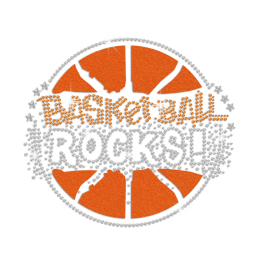 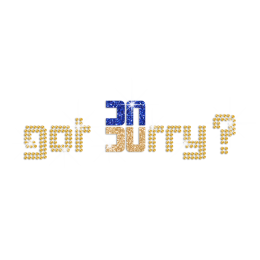 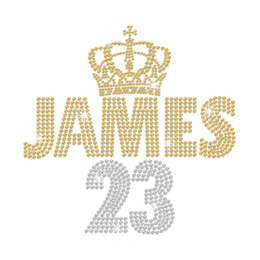 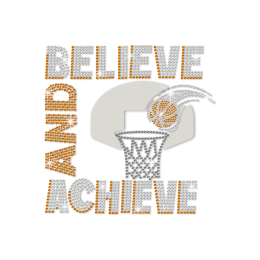 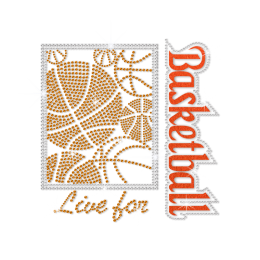 Give your support to your supported basketball team by wearing your favorite bling rhinestone transfers. 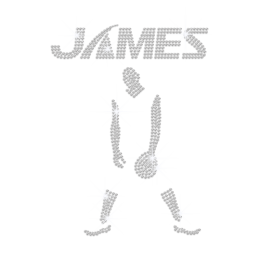 Our designs are made by the most stunning designers, so don't miss this fantastic opportunity to get your own unique pieces by custom service. 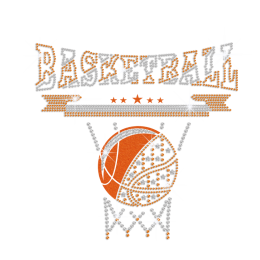 Sporty and chic, your desperate rhinestone basketball transfer will come straight away.